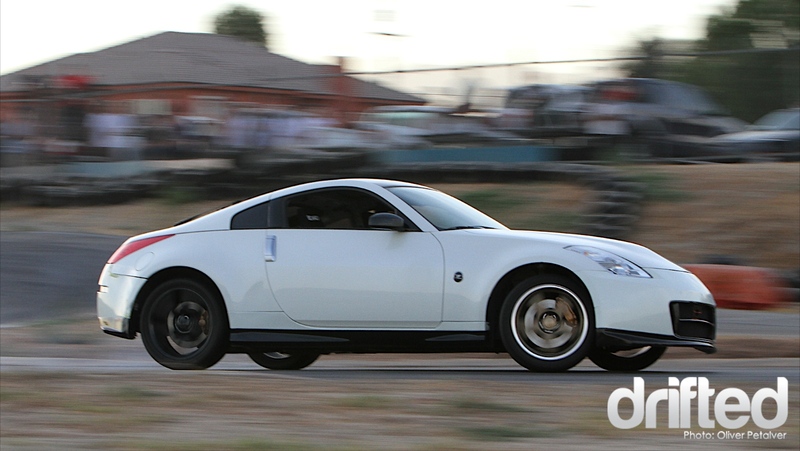 Here in Southern California, locals can practice and refine their drifting skills at Adams Motorsports Park (AMP). 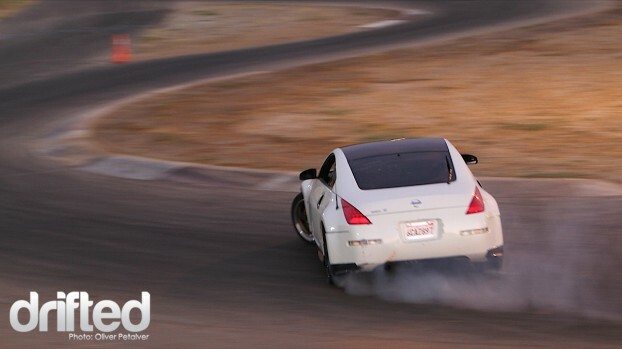 They hold weekly drift nights every Thursday from 6-9 p.m. 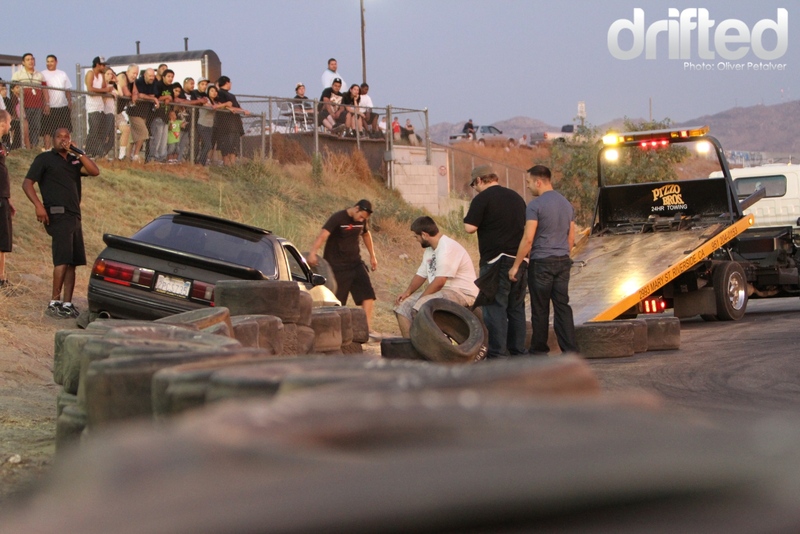 Hundreds of spectators come out to watch grassroots drivers drift their own cars. You can even obtain a pit pass and ride along! AMP has been around since 1959 and is located in Riverside, CA. 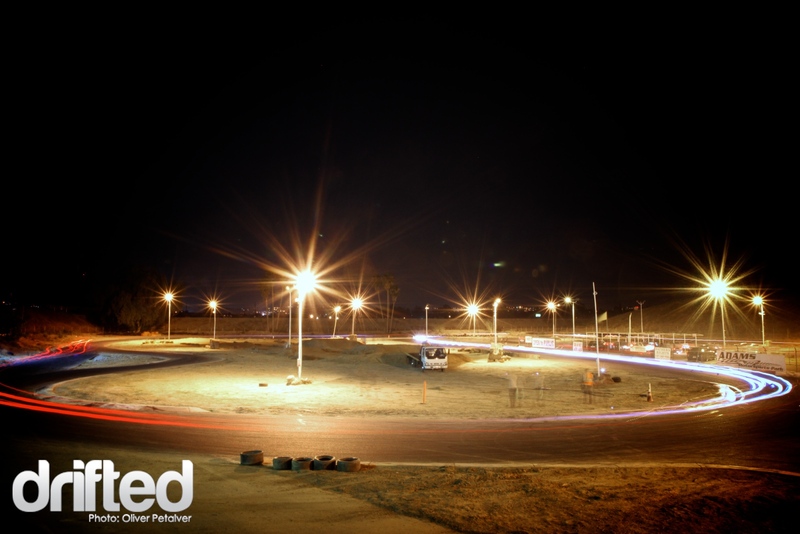 They started out with kart racing and is the longest continuously running kart racing facility in the world. 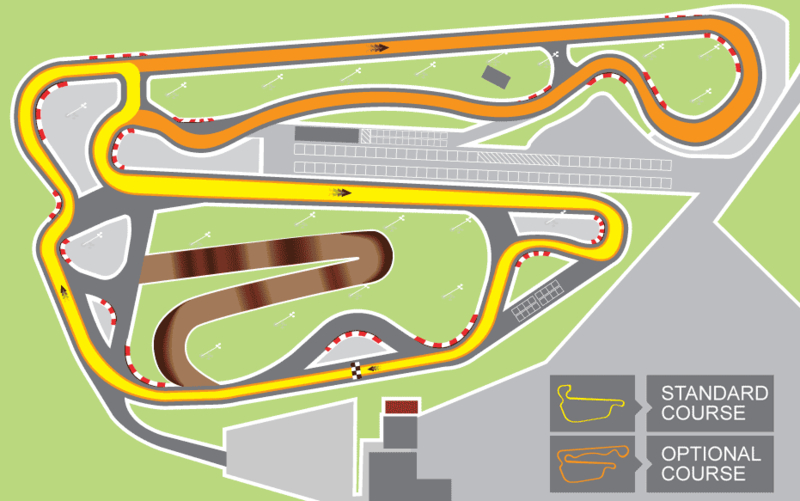 Since 1959, the track has grown to become one of the most challenging kart racing circuits in the world. In addition to the aforementioned, the park is home to Drifting, Motorcycles, Time Attack, and mini-moto/pocket bike racing. They even offer lessons on how to race or improve lap times. Their Racing Academy caters to all ages and experience. AMP has developed drivers that have participated in the Indy 500, American Le Mans, Formula Drift, AMA Supermoto, and more. 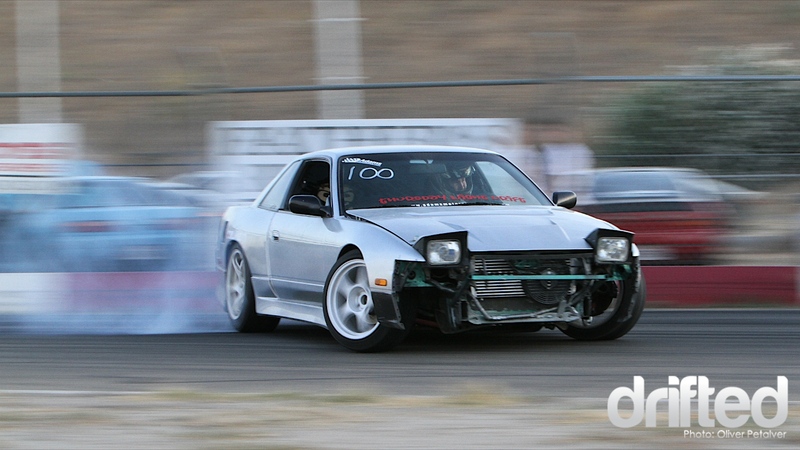 Prices for Thursday Drift Nights are as follows: $20 for drivers; $10 for pit pass/ride along; $3 for spectators. 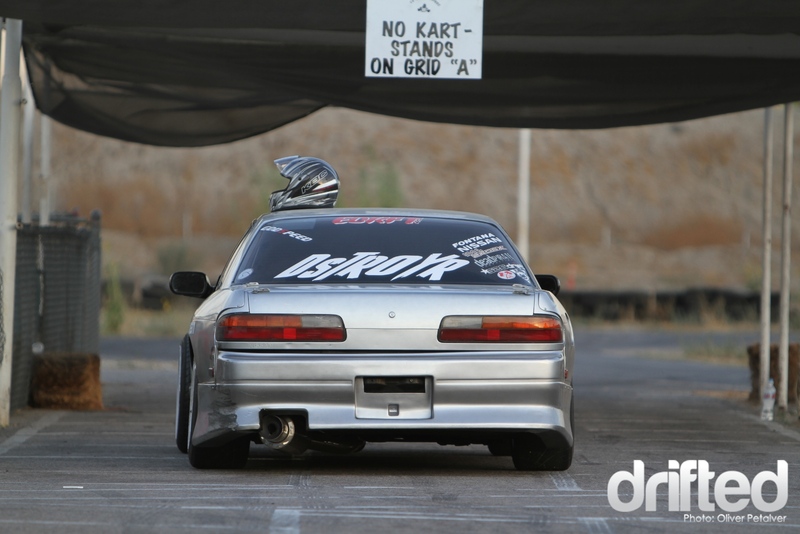 Grassroots drivers learn to drift and hone their skills in a safe, challenging, and AFFORDABLE place! What more can you ask for? Just check out this FC that ran off track. This driver walked away unscathed and just needed a bit of assistance getting out of that spot from the tow truck. Afterwards, the FC was able to drift again. This is a good example of why you should come out to a legal track and practice. 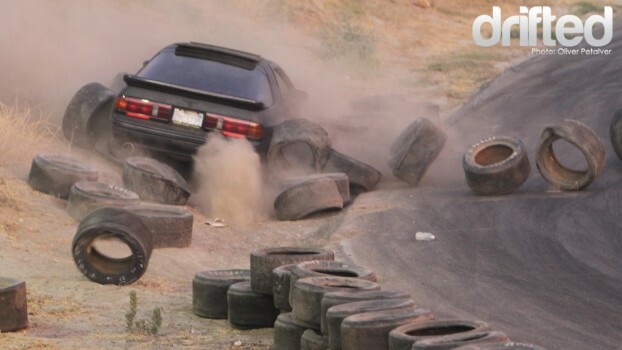 Supporting your local tracks and events will not only keep the sport of drifting around, but also safe. It’s tempting to find a big parking lot and practice, but now that the police are aware of drifting, it’s easier than ever to get a ticket, or worse. This can become far more costly than a practice session at your local track! Don’t forget guys, be safe, learn your car’s limits in a safe environment, and most importantly, have fun and support your local track! Image retrieved from AMP website (2010). You can find more information on Adams Motorsports Park at their website, HERE.